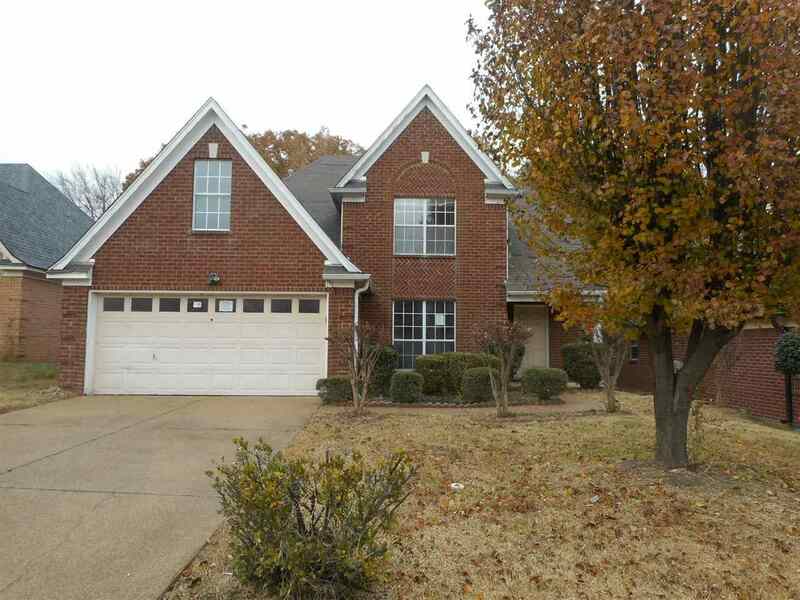 4 Bedroom 2.5 Bath Brick Home with Double Garage with County Taxes only! Being sold AS-IS and will not go FHA~~Covered Patio~~Fenced Yard~~Tons of Potential~~ Great Cordova Schools~~Close to Shopping~~ HURRY! !